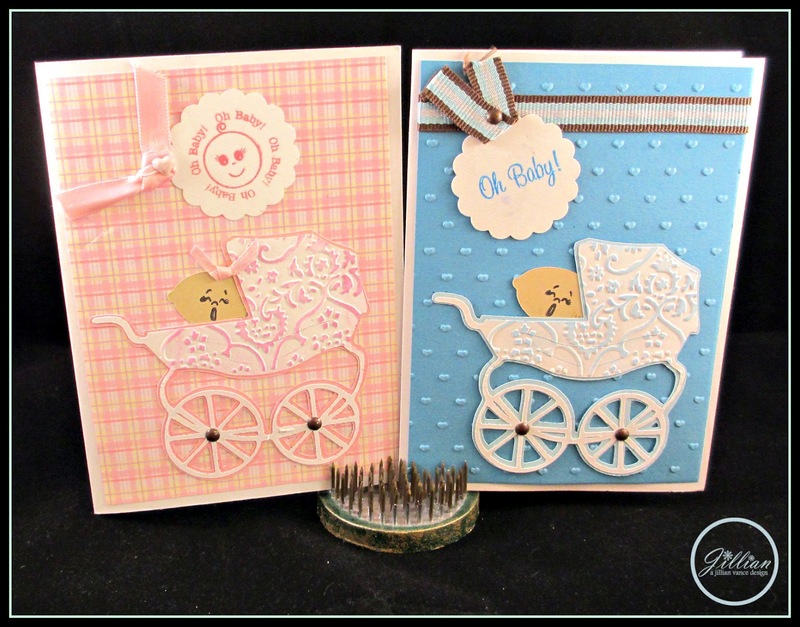 Princess & the Paper presented by A Jillian Vance Design: Oh Baby! Hi everyone! 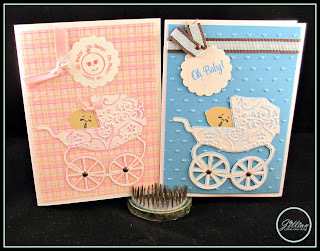 Today I have some cute baby cards in honor of Nadia, our Design Team member who is expecting a GIRL at the end of April!!! 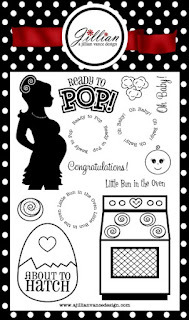 So we used the Baby Bump stamp set for this weeks feature!